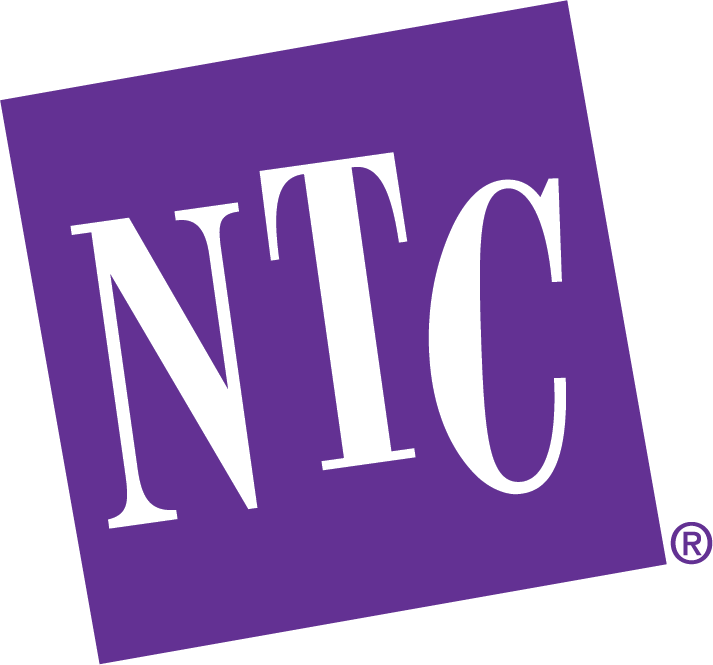 NTC is a premium provider of educational programming with operations in the United States, Australia and New Zealand. We work directly between sponsors and schools to promote beneficial behaviors and life skills to students in grades K-12 on a local, regional and national level. Through formats including live performance, in-class discussion, graphic novels, print curriculum, and digital games and activities, we present topics such as financial literacy, STEM disciplines, energy conservation, water, and environmental stewardship, emergency preparedness, health and wellness, and social responsibility in ways that engage and empower students. NTC has combined an exciting language arts piece with a problem-solving, critical thinking game to create a unique classroom learning toolkit. NTC’s graphic novel Mad About Money teaches valuable lessons to students on prioritizing wants and needs, credit and debt, budgeting and money management, and the relation between education and earnings. This comic book-style story engages students with exciting storylines and eye-popping artwork. The graphic novel is supported by Power Play, a hands-on learning experience that turns individual classrooms into academically focused escape rooms. The Mad About Money graphic novel and Power Play game both align with the National Standards in K-12 Personal Finance Education published by the Jump$tart Coalition. Live in-school events: NTC’s educational all-school assemblies deliver important messaging through live, interactive theatre, reaching every student and teacher in each school. These programs engage students on an emotional level, creating a meaningful experience around social issues. Gamification: NTC’s digital games and Power Play classroom experience turn educational concepts into fun and exciting challenges for K-12 students and their parents, boosting engagement and supercharging behavior change. Our sponsor-branded games are created through responsive web design with articulated age-focused content. Subscribe to our Professional Educator Network (PEN) for more information and educational content.